Production of all iPhones to be cut down: is the Apple cult over? The iPhone - the unparalleled success story that made Apple the most valuable company in the world. 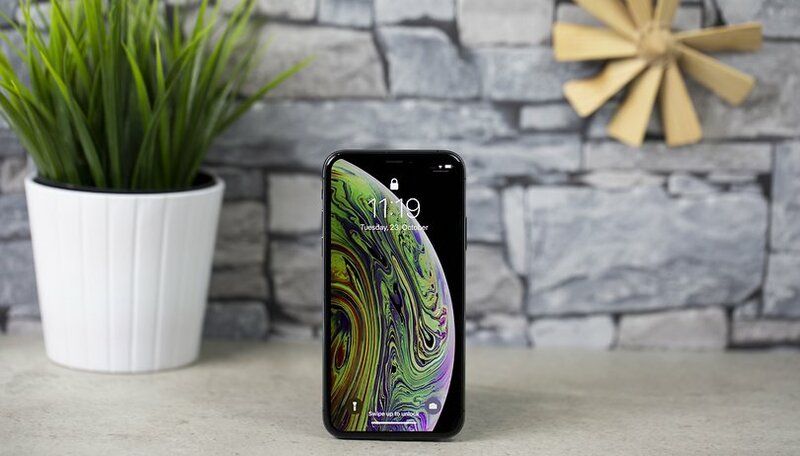 However, recent news from Asia is attracting attention for the wrong reasons - the production of Apple's cult smartphones is being cut down for all three current models. The announcement a few weeks ago was quite unexpected. The iPhone XR, Apple's 'cheap' entry-level model's production was cut down, as it was not performing as well as expected sales-wise. The company wanted to avoid creating extra units they couldn't get rid of. Now this fate has befallen the expensive iPhone XS and iPhone XS Max. The exact figures are not known, but the decline in the number of units is said to be quite noticeable. This doesn't come as a surprise. Apple had recently announced that the figures for the important Christmas quarter could be below the expectations of Wall Street analysts. The Apple share price fell by 3.7%. The reduction in iPhone production makes it clear that Apple, with its enormously loyal customers, is not out of the market yet, but there hasn't been stable growth for a long time. The trend to use smartphones longer than before and to buy a new model less frequently, which is particularly noticeable in the USA, is another piece of the puzzle that explains these numbers. In addition, the iPhone has been the smartphone with the highest sales figures per model for years anyway and it will remain that way - reduced production or not. However, the fact remains that it is still possible to boost sales figures even today. This is demonstrated above all by Chinese manufacturers. Xiaomi is putting a lot of pressure on the big manufacturers and Huawei is about to become a dangerous competitor for Samsung in the high-end market. What do you think? Is Apple really going downhill? Or is it just a reflection of the entire smartphone market? Let us know in the comments. Maybe Apple should create a sub division called Strawberry and sell phones for a normal average price and then stop the ecosystem they use from blocking connections with android equipment. That will boost sales! How would including Android boost iPhone sales? The last big iPhone success was the i6 series, and that mainly due to pent-up demand for a phablet format. What I'd guess Apple is looking at is the large number of i6 phones still out there, having just downloaded iOS 12.x and installed a fresh battery on the scandal discount. That big lump of i6 phones will work through the eco-snake, and it should be able to swallow the next one. Apple may be reviewing how long to support iOS for models it wants users to flip. I would say so. Growth will be flat. Phone prices are too high across the board. People will hold on to their devices longer, that's all. For companies like Samsung and LG, flat phone sales aren't a big deal since they both have other products. But for a one trick pony like Apple, it's a big problem. To expensive for what you get so what do they expect. may be sales are decreased due to SOOOOO MUCHHHHHH of price !